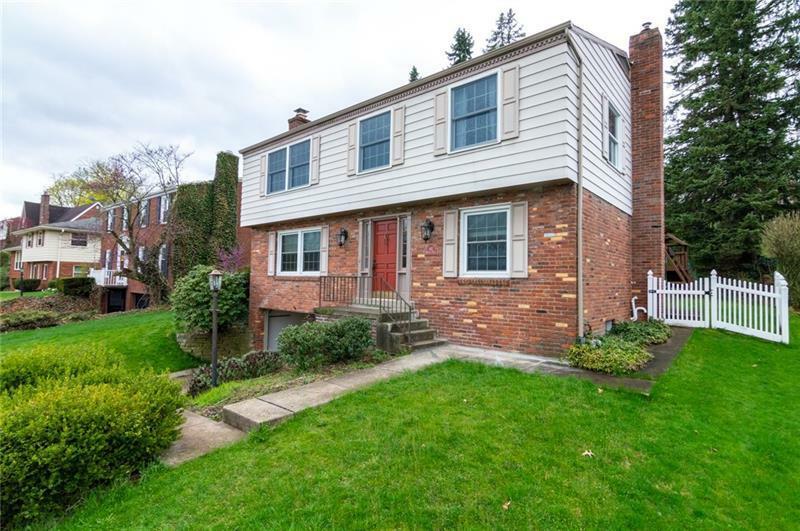 Spacious Colonial home with 5 bedrooms, 2 full baths/powder room on the main floor. 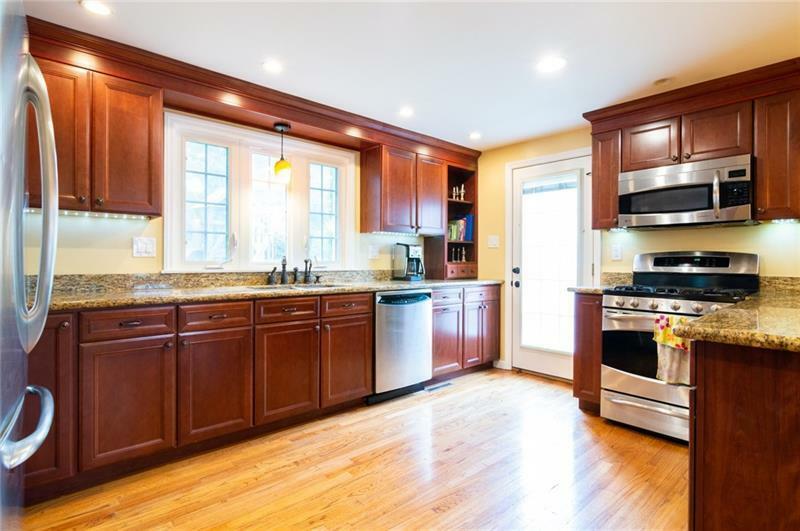 Open concept kitchen with beautiful cabinetry, granite counters, SS appliances and plenty of storage. 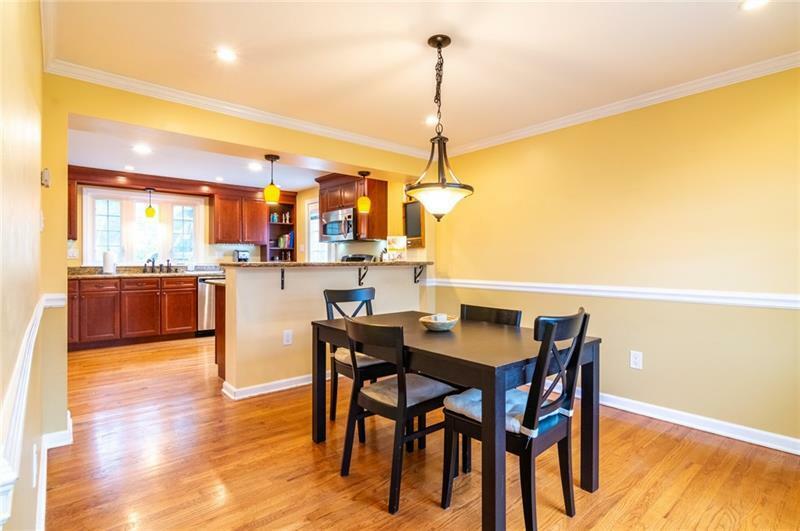 The kitchen flows to the dining room. Perfect for holidays or family gatherings. Living room has neutral décor, a lovely FP with a crisp white mantle. The family room/den is steps away and leads to a backyard porch. The main floor has hardwood flooring throughout the spaces. Large master bedroom with a bathroom suite that is modern and sleek. Each bedroom is generous in size and has sizable closets in each room. The basement is partially finished with new carpet and paint. Wonderful space for a game room, den, play room, or office. Laundry room is also in the basement and there's a walkout to the two-car garage. 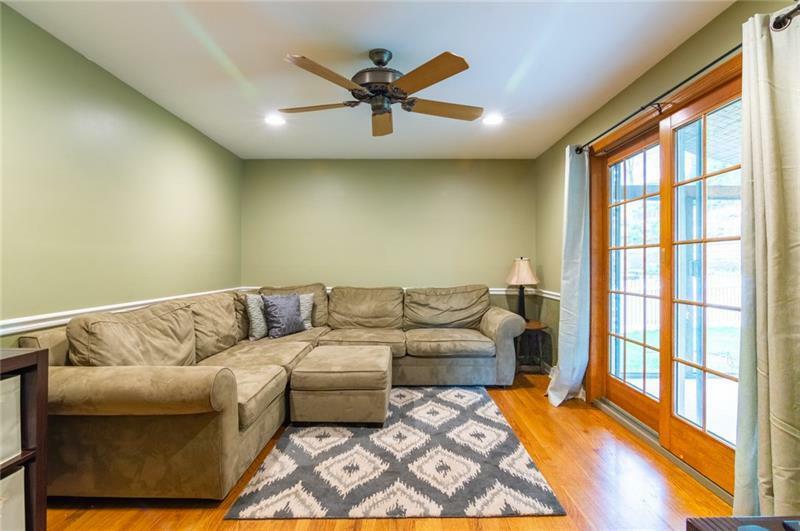 This home is located in the Lincoln neighborhood, walkable to Beverly Road and a quick/easy commute to the City. Mt Lebanon School District known for educational excellence.